I recently started buying mint leaves to add to my drinks and decided to try it with cucumber water. Turns out they make a great combo! This is such a refreshing drink that’s perfect for the summer. 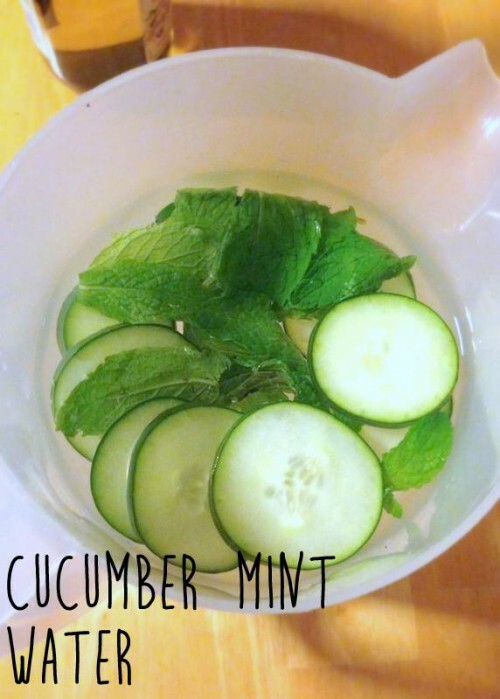 I love cucumber water, and the mint adds a nice twist. I added a few slices of cucumber and some mint leaves to a pitcher of water and let the flavors soak in. It’s also a great healthy alternative to iced tea, which usually has added sugar.